#BookTag – Books Beginning with W.I.N.T.E.R | Books and Me! Posted on February 9, 2019 by Books and Me!! 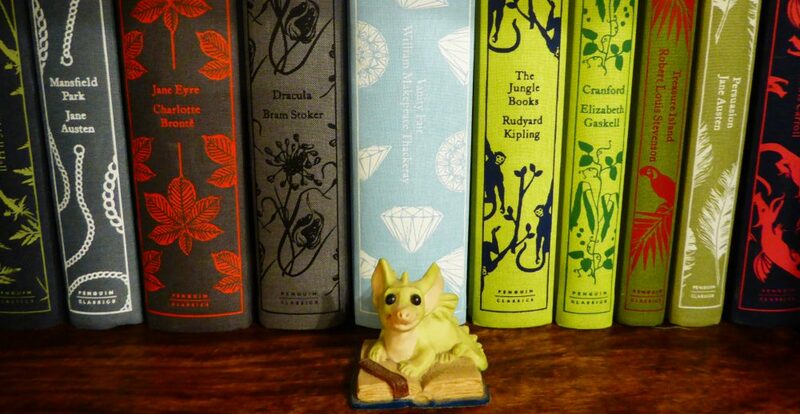 Having seen this over at Secret Library Book Blog I thought I would join in with the fun and give me an excuse to notice books on my shelves that I’d not looked at for a while! 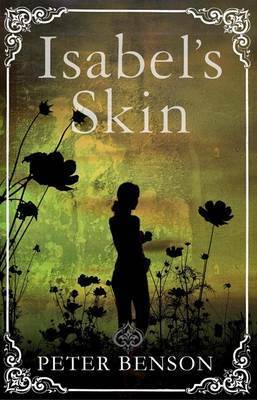 Bibliobeth has started this seasonal book tag after seeing Lauren at Lauren and the books – one of my fave Booktubers! – do something similar on her channel. You just go through your bookshelves to find a corresponding book title! So I’ve scoured my TBR shelves for my suitable entries and this might even spur me on to read some of them sooner rather than later! A whole new way of looking at the world – and your life – inspired by centuries-old Japanese wisdom. Wabi sabi (“wah-bi sah-bi”) is a captivating concept from Japanese aesthetics, which helps us to see beauty in imperfection, appreciate simplicity and accept the transient nature of all things. 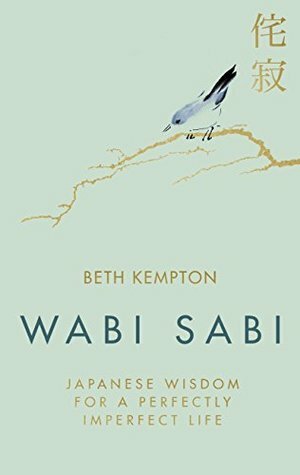 With roots in zen and the way of tea, the timeless wisdom of wabi sabi is more relevant than ever for modern life, as we search for new ways to approach life’s challenges and seek meaning beyond materialism. David Morris lives the quiet life of a book-valuer for a London auction house, travelling every day by omnibus to his office in the Strand. When he is asked to make a trip to rural Somerset to value the library of the recently deceased Lord Buff-Orpington, the sense of trepidation he feels as he heads into the country is confirmed the moment he reaches his destination, the dark and impoverished village of Ashbrittle. These feelings turn to dread when he meets the enigmatic Professor Richard Hunt and catches a glimpse of a screaming woman he keeps prisoner in his house. Siglufjörður: an idyllically quiet fishing village on the northernmost tip of Iceland, accessible only via a small mountain tunnel. Ari Thór Arason: a local policeman, whose tumultuous past and uneasy relationships with the villagers continue to haunt him. The peace of this close-knit community is shattered by the murder of a policeman – shot at point-blank range in the dead of night in a deserted house. 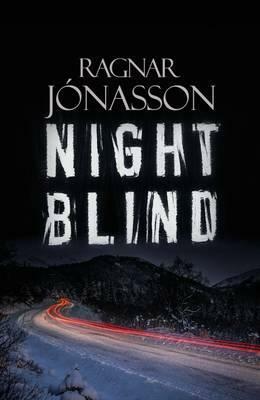 With a killer on the loose and the dark arctic winter closing in, it falls to Ari Thór to piece together a puzzle that involves tangled local politics, a compromised new mayor, and a psychiatric ward in Reykjavik, where someone is being held against their will. Then a mysterious young woman moves to the area, on the run from something she dare not reveal, and it becomes all too clear that tragic events from the past are weaving a sinister spell that may threaten them all. Ezra Maas is dead. The famously reclusive artist vanished without a trace seven years ago whilst working on his final masterpiece, but his body was never found. While the Maas foundation prepares to announce his death, journalist Daniel James finds himself lured to write the untold story of the artist’s life – But this is no ordinary book. 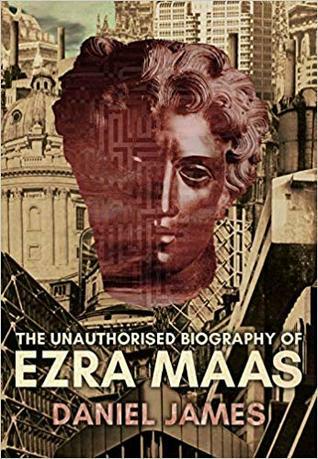 The deeper James delves into the myth of Ezra Maas, the more he is drawn into a nightmarish world of fractured identities and sinister doubles. It’s 2011, and Carys agrees, with mixed feelings, to look after her mother after a fall. This decision unsettles everything—her job, her plans, and her relationship with Jack. 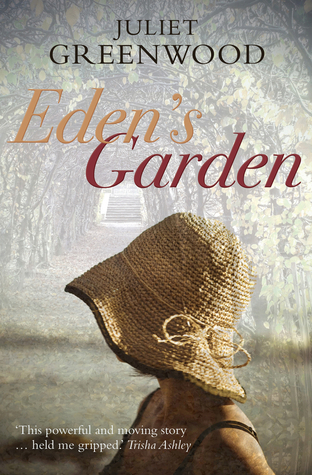 Once home, she is drawn back into village life, into her family history hidden in the attic, and into the history of Plas Eden, the ramshackle great house that was so much part of her childhood. It was where, at 18, she forced herself to say goodbye to David Meredith, and she wonders how she will feel when they meet again. In 1898, Ann is destitute and standing on London Bridge. She remembers her last visit to London, a spoiled, aristocratic bride, sure of the power of her youth and beauty. Now she is running from everything she trusted and she wonders if the river is her only option, or if the Meredith Charity Hospital will hide her. The two women struggle with love, family duty, long-buried secrets, and their own creative ambitions, but over 100 years ago, Ann left a trail through North Wales, Cornwall, and London that may help Carys find her true path. 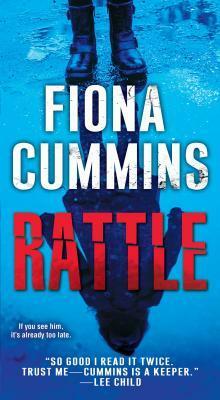 Fiona Cummins delves into the seam of darkness that runs through us all as a detective hunts down a twisted killer with a macabre obsession . . .
Nice little mix of books going on there! What would make your cut for this tag?! Hope you take part too as would love to see your lists! 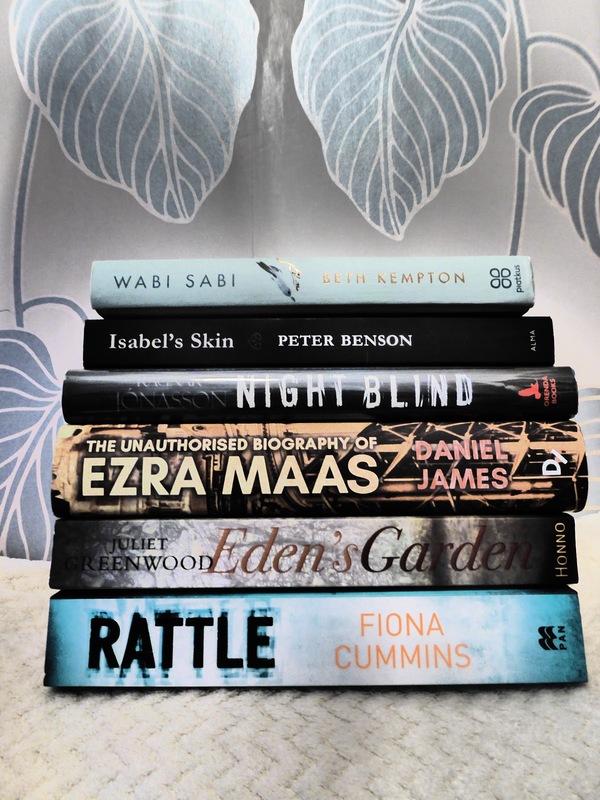 This entry was posted in books, Uncategorized and tagged bibliobeth, book blogger, book tag, February 2019, seasonal book tag, secret library book blog, TBR, winter by Books and Me!!. Bookmark the permalink. Yay thanks for joining in it’s such good fun! Thank you! Had fun picking this little lot out! Thank you! It was lots of fun hunting out books to fit!